Back in 2013, there was a historic victory for deaf and hard of hearing truck drivers. 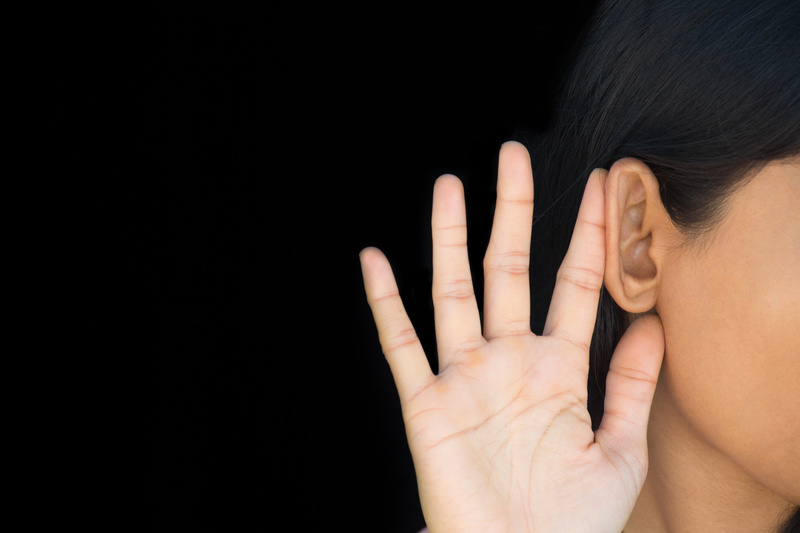 The Federal Motor Carrier Safety Administration (FMCSA) loosened their hearing standards, allowing deaf drivers that have specific hearing abilities with or without a hearing aid to apply for an exemption to operate commercial motor vehicles (CMV). However, it hasn’t exactly been smooth sailing for deaf truckers over the past five years. Let’s take a look at this exemption, and how it’s continuing to affect deaf drivers today. What Does the Exemption Entail? In February 2013, the FMCSA announced its decision to grant requests from 40 individuals for exemptions from the hearing requirement in the Federal Motor Carrier Safety Regulations (FMCSRs). To accommodate the hearing impaired further, they later also updated their English Language Rule requiring all drivers to have the ability to read and write in English. The FMCSA based their decisions to exempt certain deaf drivers on the findings from the 2008 Evidence Report. Researchers found that there was no direct correlation to a driver’s hearing abilities and crash risk. In fact, they concluded that hearing-impaired drivers are not at an increased risk of crashing. Additionally, after conducting their own study, the National Association of the Deaf (NAD) found that deaf drivers are less likely to be distracted. The NAD had long fought for these exemptions to happen. They believed that with the increasing integration of technology, a driver’s hearing abilities are almost debatable. Even with the studies’ findings and the FMCSA’s approval, there were still quite a few people that felt uncomfortable with deaf CMV drivers. In 2015, a deaf driver with a CDL permit and an FMCSA approved exemption form was denied from a truck driving training school. Sadly, even today, trucking companies are denying deaf drivers employment. Just this July, trucking company Werner Enterprises, Inc. was sued “after the company refused to hire a truck driver because he is deaf despite the fact that he received an exemption from the FMCSA,” according to CDLLife.com. The U.S. Equal Employment Opportunity Commission (EEOC) decided to take action by filing a lawsuit against Werner. Although the deaf trucker graduated from trucking school, obtained his CDL, and obtained the FMCSA’s exemption, Werner refused to hire him, which violated the Americans With Disabilities Act (ADA). Luckily, there are many deaf drivers that are benefitting from the FMCSA’s exemption. This past May, Joey Woodle, a deaf man from Alabama, achieved his dream of becoming a truck driver. After passing his skills test, Woodle earned his Class A CDL. However, even though the FMCSA began granting hearing exemptions over five years ago, Woodle remains one of the first people in Alabama to obtain his Class A license. While some people remain skeptical about deaf individuals’ ability to drive a big rig, there are others making an argument that the hearing-impaired can make even better drivers than those who hear properly. 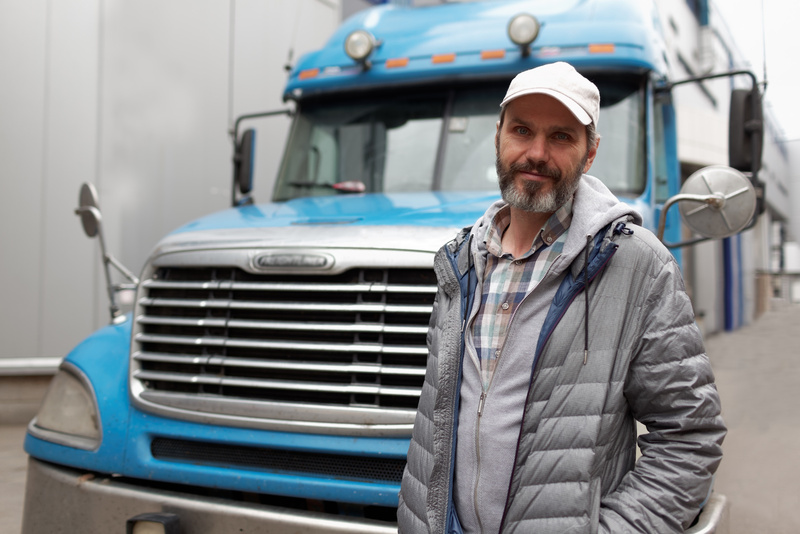 For one, deaf truckers are able to focus more than those who aren’t hard of hearing. There are fewer chances for them to get distracted while behind the wheel. In 2016, truck driver William Newman was against deaf drivers being on the road. He just didn’t believe that deaf CMV drivers were safe until he conducted an experiment on his own. Newman set off on a trip where he sought to make himself deaf by turning off his phone, stereo, and inserting the highest quality earplugs he could find. Without his usual distractions, Newman found himself more inclined to watch his gauges, his speed, and other ways to be as safe as possible. Overall, he was amazed what a difference it made, and he felt that trip was safer compared to his usual ones. What do you think? Are deaf drivers able to operate a truck just as well as truckers that aren’t hard of hearing? Share your thoughts in the comments below!